I've been pinning for a few years now, probably much like yourself. but I never got too crazy when actually pinning stuff. "Teaching Ideas" or "1st Grade Fun". resource, I've made some new boards. Desk Organization. Click the pictures below to go check out that board. and make plans for next school year. I'm giving away 1 product of your choice from my TpT store! below to get to my page and follow, then leave a comment with your Pinterest username and your email. I follow you on Pinterest. My username is Constance Douglas. I just had a lot of fun looking around your boards. Lots of great ideas! I'm a follower. 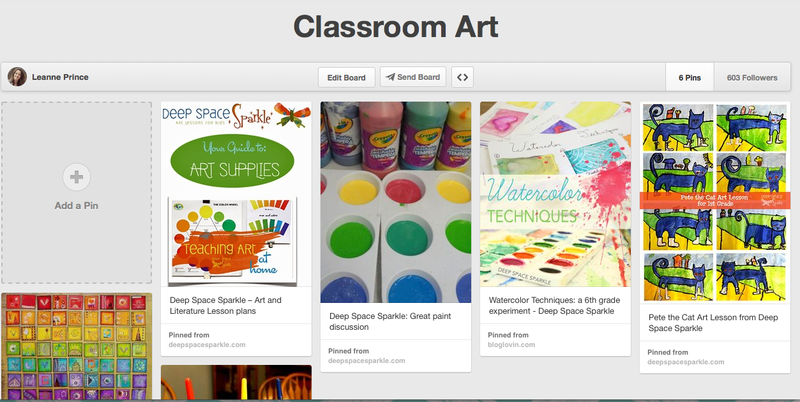 i found your blog from one of your pins :) I'm following your boards, you have great ideas. Hi! I followed you. 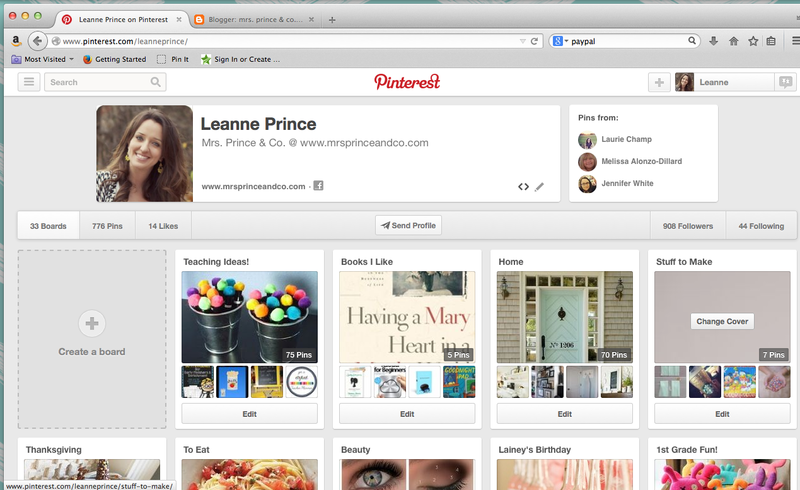 My pinterest username is CaitlynDelaney! I'm a new follower on Pinterest! Have been following your blog for awhile now and love your stuff!